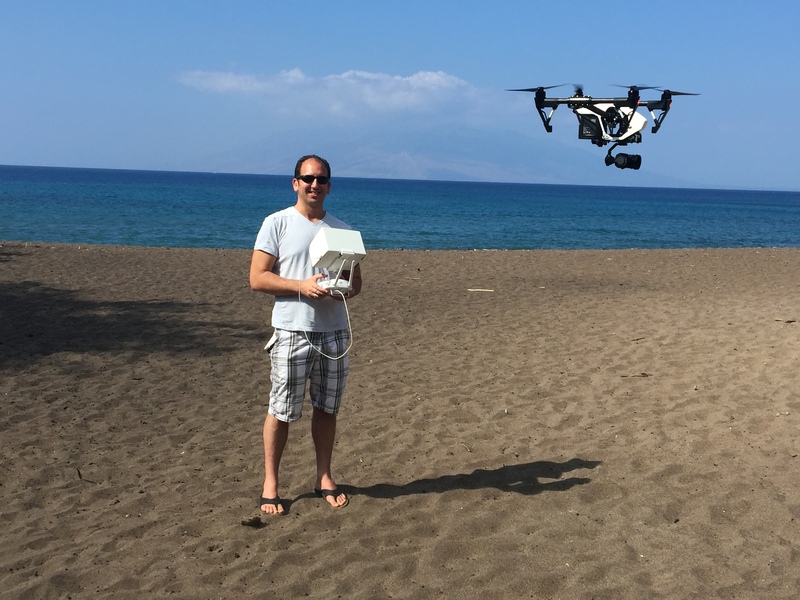 WSGT’s next Travel Influencer is Josh Friedman of One Zero Digital Media, LLC specializing in marketing videos, photography, audio production, and aerial media captured by drones. 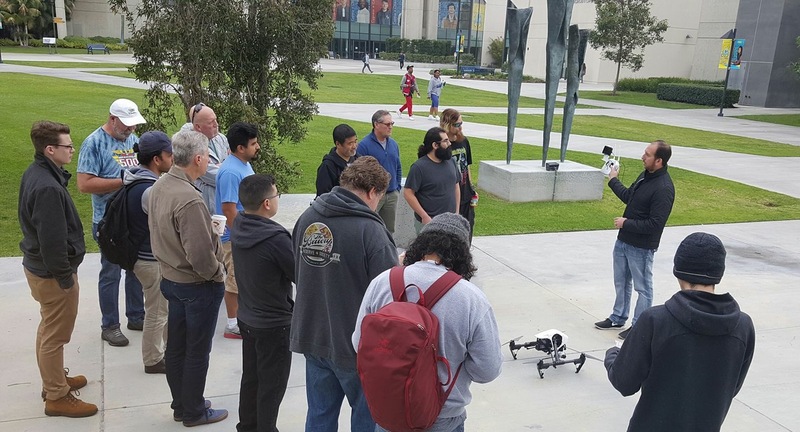 Josh teaches an excellent Drone Photography and Video Course at Cypress College which is starting up again in September! Growing up in Munster, Indiana (near Chicago) the earliest travel memory that I have that really changed my life was a summer trip to Boulder, Colorado. I will never forget the drive from the airport to the hotel seeing foothills and asking my parents, “Are those the mountains?” they explained that those are foothills. “Are those the mountains” we were getting closer, and then it was as if we turned a corner, and for the first time in my life I saw the mountains that I had only been able to imagine through books and movies and they were huge and beautiful and amazing!! I caught my first fish on that trip, played mini golf inside of the hotel, and my brother and I met two girls that we still talk about today (Sky and JJ)….we were 8 and 10, and they were 9 and 11! It was the perfect vacation and it truly opened my eyes to the fact that I wanted to get away from my home town as often as possible to see more of the world! With unlimited resources I would go to as many places as I can to promote animal conservation. I would specifically travel to the Galapagos Islands, Madagascar, the Maldives, and the Great Barrier Reef. I would use aerial videography to showcase and highlight the importance of conservation of natural habitats and to show how humans are destroying so much of this land with the hopes that we can reverse the destruction and create a healthier ecosystem throughout the entire planet. In 2012 (at 32 years old), I was afraid that I was losing control of my own health. I didn’t know how to be healthy, and I was about 30 lbs over weight. I hired a personal trainer and discovered running, interval training and healthy food. I learned that diet is a long term life style change, and not a type of soda or salad dressing. I learned to run outdoors, and I lost almost 40 lbs in less than a year. With the help of my wife who went on this adventure with me, I have continued the healthy lifestyle to this day and I am convinced that we have added years to our lives as a result! I also feel like being healthier has greatly enhanced my travel experiences giving me the opportunity to run outdoors and experience more physical hikes and other outdoor adventures that I would have missed out on otherwise. I use so many apps for so many reasons. I feel guilty saying that the Starbucks app has made my life easier!! I order ahead and don’t wait in line! It saves me more time than I’d like to admit. My banking app makes keeping track of my finances easier. Additionally, Spotify and Pandora have really made it easy for me to access music for myself or my children. 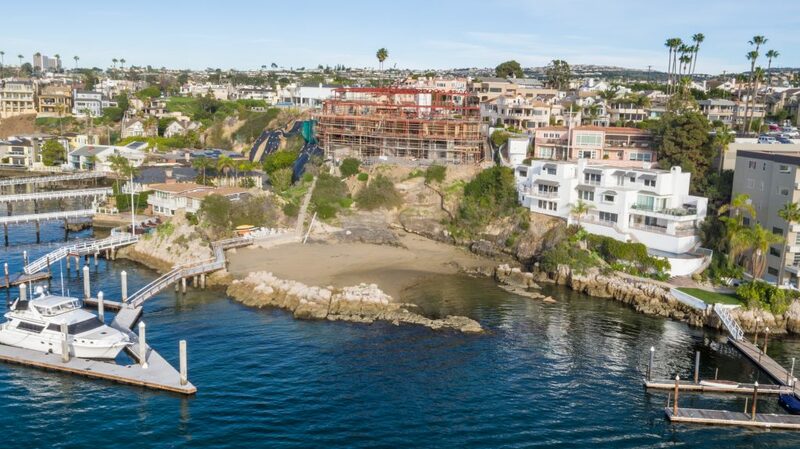 And, professionally there are many photography apps and drone related apps that make it easier for me to do the work that I do as a digital media specialist and drone operator. I particularly like the Adobe apps that communicate with my computer based adobe products to make for a seamless workflow from the phone to the computer. And of course there is social media! Facebook, Instagram, and LinkedIn have kept me connected to a large network of people and resources that I wouldn’t be able to reach or access otherwise. I once hiked to the bottom of the Grand Canyon and saw Phantom Ranch. I wish I had more time to spend down there, we hiked out the same day, but we had about five hours there to wade in the Colorado River, be in a place where you are surrounded by nature. It is an amazing place in that you can only get there by foot, donkey, or raft. Once at the bottom you can wade in the river, hike, or just relax and eat at a small “rest stop” that serves food and cold drinks while condors fly overhead. It was a real oasis that helped us to cool off in 105 degree heat before hiking back up the canyon. I wish that more people that visited the Grand Canyon spent more time there and did more than just look over the rim and get back in their cars. There is a whole lot more to see and do! “Adapt.” My father used to tell me this whenever I would be a whiney kid or didn’t like that I wasn’t getting my way. I use this one word piece of advice to this day in many many different situations that are often out of my control. By adapting to a situation it makes it easier to understand it and to understand others that are in the situation. Instead of fighting that which I can’t control, adapting forces me to step back and reassess a situation from someone else’s perspective. The result is almost always a positive one. While in college I was traveling in Prague and Vienna with a friend of mine that was an American model. While in Prague we, well really she, met two guys from Vienna. We mentioned that we were going to be there for a few days the following week. They told us to contact them and they would show us around. When we arrived we called them, and sure enough they were at a bar only a few blocks away. We told them that we would be in town for two more days and they completely cancelled all of their plans to give us a two day private tour of everything that we wanted to see in Vienna. Each day they showed up with flowers…for her and then took us from subway stop to subway stop to see museums, castles, churches and other local sites that no one would ever have told us about. Now, I won’t pretend for a second that they were giving me this tour…it was all about spending time with her. But, I was very grateful for their generosity and happy to be along for the ride! In addition to being a photographer and videographer my background is in music. I have a Masters degree and two Bachelors degrees in music and ever since I was in high school I had been fascinated with world music. I even took classes in college in classical Indian music and performed with a South American music lab class on tarka (wooden flute) and kalimba (metal thumb keyboard). When I had an opportunity to tour as a musician I simply let the music lead the way. For about three years when I was 20-22 I toured all over the world performing music three weekends a month. Music has shown me almost all 50 states, half of Europe and Israel. Music even took me to a small town in Germany for a two week composers program where we became part of the local community playing daily concerts in a church built in the 1400s. Now that I’m not touring regularly I still make decisions on where to travel based on the music that we will be able to experience while we are there. I can’t imagine life without travel! Travel brings new experiences and gives me a refresh in life from my every day routine. I learn from travel about my self and others, and I take those experiences and apply them to my life. Josh recommends: As a Digital Media specialist I would highly recommend two resources for up-and-coming travel writers that may seem like kind of odd recommendations. The first is the Consumer Electronics Show in Las Vegas. There is no better place in the world to learn about all of the amazing technology that you can take with you to capture every moment of your travels from 360 cameras, to underwater rigs, to drones and of course the latest in photo technology and optics, you can experience and play with equipment all in one huge location that will help you to capture your travel. In many cases you can can talk with the developers and the company reps and even get discounts on new tech. There are also lectures and seminars about using technology for travel throughout the conference. Digitally, I would recommend a web site called www.CreatorUp.com. This is a tutorial-based web site for video production and photography that will help with tips and tricks for a writer to add their writing to additional mediums. The videos are taught by young professionals in their field, and I am proud to be one of the teachers that teaches a course in Drone Cinematography and Photography. 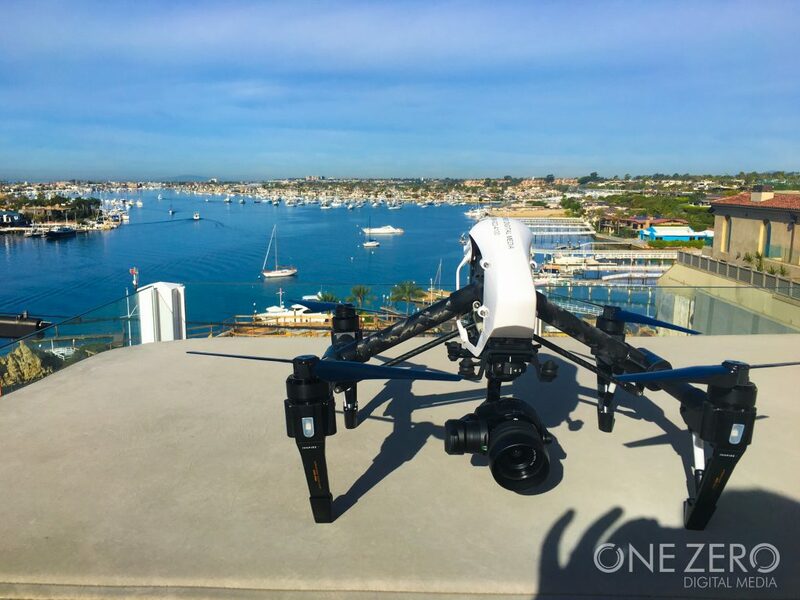 Josh Friedman is the Owner of One Zero Digital Media, LLC based in Orange County California and specializes in marketing videos, photography, audio production, and aerial media captured by drones. 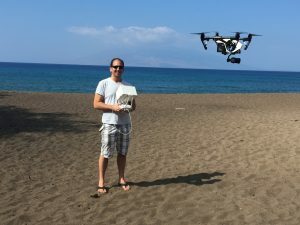 As a professional drone pilot with a license from the FAA, he has been involved in drone videography and photography for many years and has coordinated two state wide Drone Educators Conferences in Southern and Northern California. He is currently on faculty teaching Drone Videography and Photography at Cypress College, and has taught video production at Golden West College in Huntington Beach, CA. In addition to being a business owner, educator, videographer and photographer, Josh Friedman has an extensive background in Music with a Masters Degree in Music for Jazz Trumpet Playing from the Bob Cole Conservatory of Music at Cal State Long Beach and a Bachelors in Music and Music Education from The Ohio State University.